Greenhouse is a workshop for churches in years 1-3 or in the process of restarting or revitalizing. 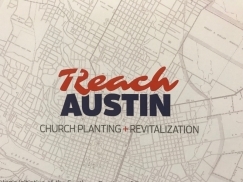 A strategic initiative for Church Planting / Church RePlanting along the borderlands of Texas. Beyond the Walls Ministries is currently making plans for Brazil for the summer of 2019, and we would like you to consider joining us. Preparations are already underway for our work with local churches in the city of Montes Claros. 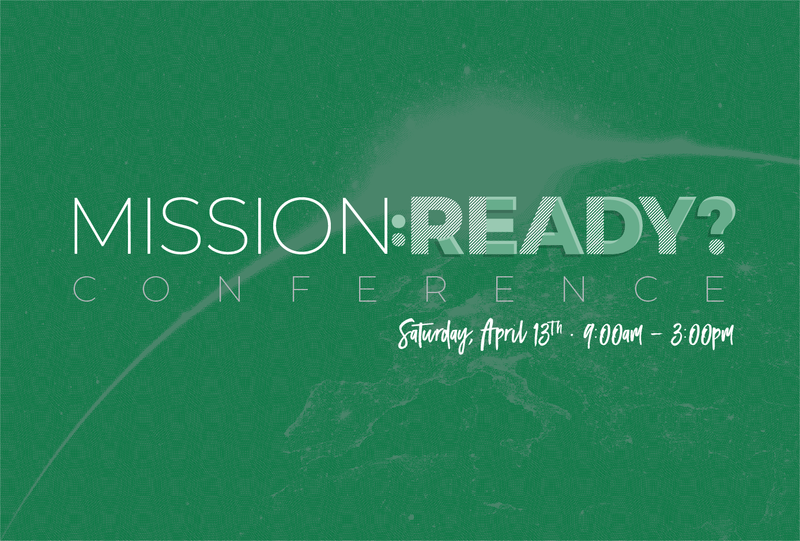 Missions Ready Conference Saturday April 13th, 9 a.m. to 3 p.m.
EngageMap is an exciting way for Great Commission Christians to discover mission opportunities across North America. 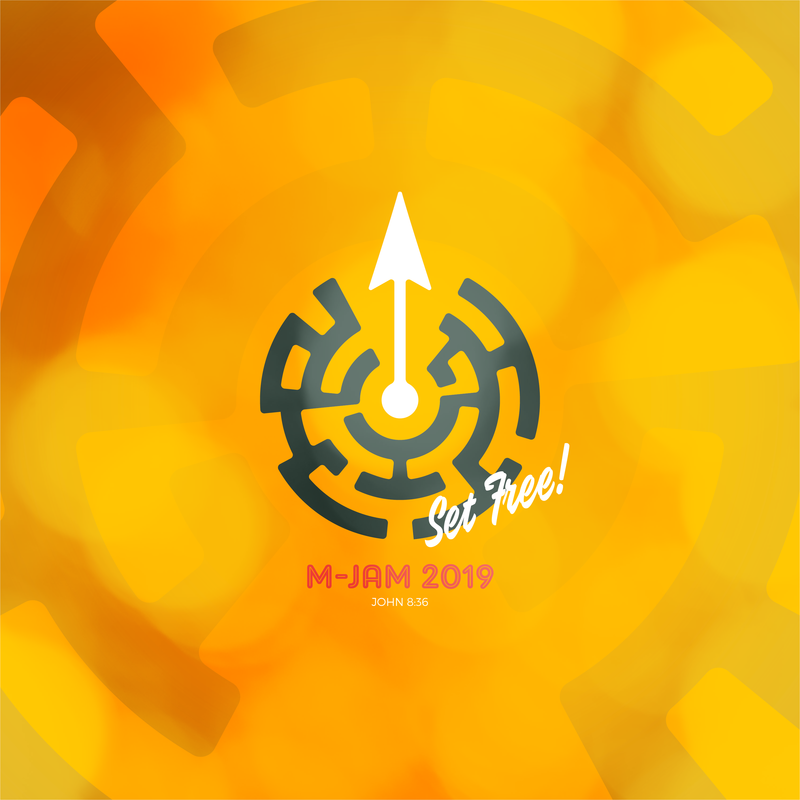 It is used by churches and denominational agencies to plot their missions and ministry projects that you can be a part of! 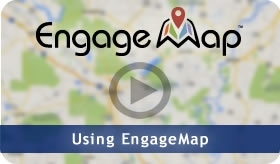 You can use EngageMap in two ways. 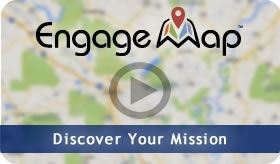 First, you can explore the map for free to see what ministry projects need your help. 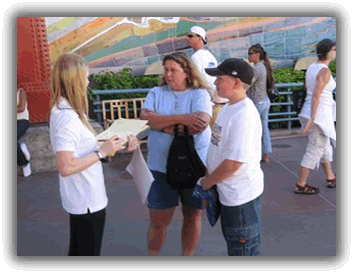 When you see one that interests you, use the project links to contact the organizer. 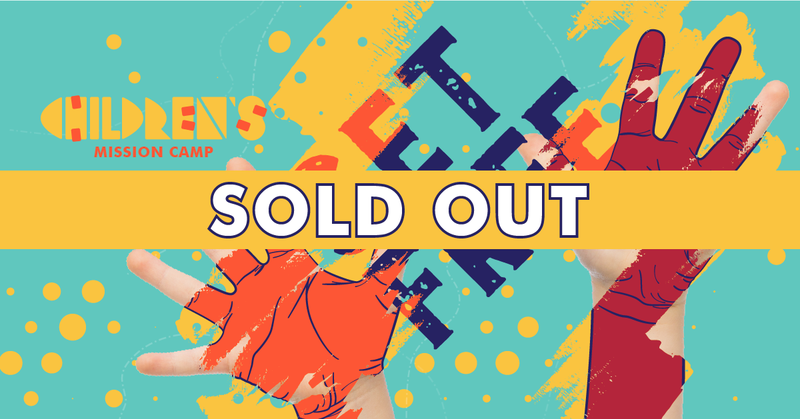 This is a perfect way for individuals or churches to find opportunities for summer or short-term mission projects. 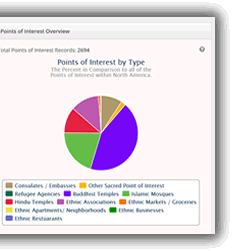 You can also use EngageMap to plot your organization's own projects. 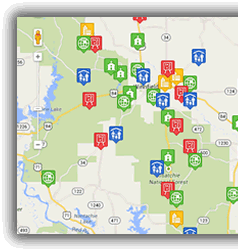 For an annual subscription, your agency can map unlimited ministry markers and points of interest. Use these for strategy planning, to track your progress, or to publicize projects you need help with. What's more, your high-priority projects are featured on EngageMap.org and on the EngageMap facebook page and other social media outlets. 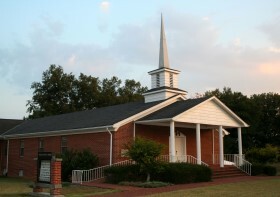 There is a church near you, waiting to be discovered! Type your zipcode here and find your place. 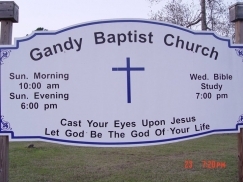 Gandy BC (Florien) is in the Sabine Association. Pastor William Speights has served at Gandy for 15 years.